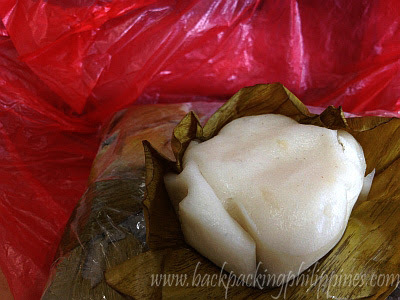 Puto, recipe whose main ingredient is rice (what else) and sugar and cooked by steaming, has many variants including the simple puto calasiao (pangasinan), puto polo (of valenzuela), puto binan (laguna) and the puto of marikina (origin related to polo). 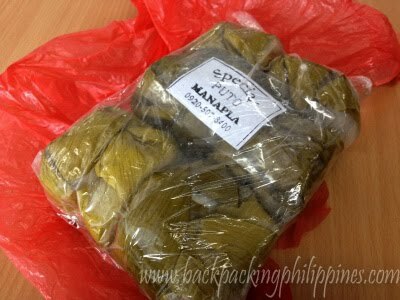 Puto Manapla though is quite similar to the sayongsong of Surigao where the aroma and flavor of banana leaves is evident. question: why is puto and dinuguan always paired together? mind if i share this at Facebook.